Learning how to drive a boat takes practice. 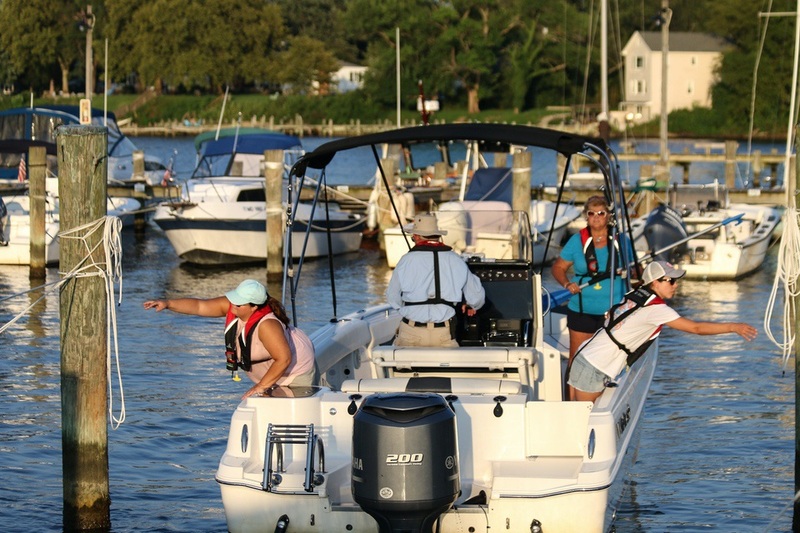 That’s not always an easy or affordable thing to do, according to the BoatUS Foundation for Boating Safety and Clean Water – especially if you’ve never owned a boat or have a professional instructor to show you the ropes. “Women Making Waves” is one of five courses offered though the BoatUS Foundation’s On-Water Training Program.